AVAIL SEPT 1ST. 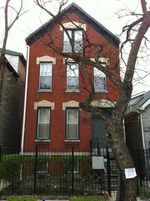 FANTASTIC AND SPACIOUS WEST TOWN LOCATION- TOTAL RENOVATION/REHAB W/ GRANITE COUNTERTOPS, SS APPLIANCES + IN-UNIT WASHER/DRYER. 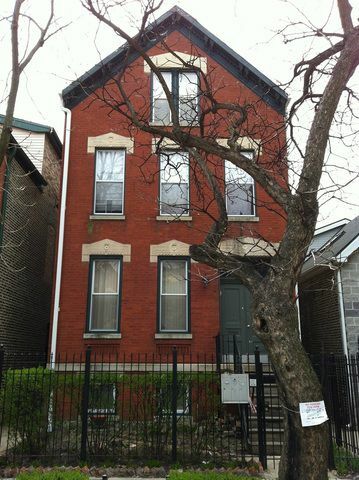 2 BEDROOM, 2 FULL BATH, NEW HDWD FLOORS THROUGHOUT, CENTRAL A/C. PARKING MAY BE AVAILABLE FOR EXTRA FEE. CLOSE TO NIGHTLIFE, RESTAURANTS, TRANSPORTATION YET ON QUIET ONE-WAY SIDE STREET- BEST OF BOTH WORLDS.